Verdelho Madeira wine is medium sweet when young. Verdelho has a deeper golden colour than Sercial and the wine tends to becomes drier and fuller with age. Verdelho is the overlooked Madeira as the yields on the harvests are low and the production grows more interested in Sercial and the traditionalists focus on Bual and Malmsey. However when found, these can be some of the most sublime Madeiras available. This style of wine exhibits some of the most pleasing tastes, and drinking Verdelho you will find notes of caramel, caramelized orange, creme brulee and dried fruits and figs as well as some hints of wood. The finish is long and stays fresh with the citrus notes remaining to the fore. Creating wines that sit between the Sercial and Bual styles of sweetness, Verdelho is a white grape that gives low yields and ripens early. It can be high in acid when matured but often has more fruit than other Madeira styles when drunk younger and hints of caramel and coffee with a little more age. Verdelho is the most versatile of the Madeira styles in its ability to enhance the enjoyment of both sweet and savory dishes. Verdelho can be served as an aperitif, best lightly chilled. Great with savoury appertisers and particularly well paired with sesame and bread sticks. Verdelho wine will accompany richer cheeses exceptionally well, and the stronger and more smelly cheeses such as blue cheeses and Stilton, Camembert and ripe Brie. The wine is robust enough to accompany chutneys and other preserves. 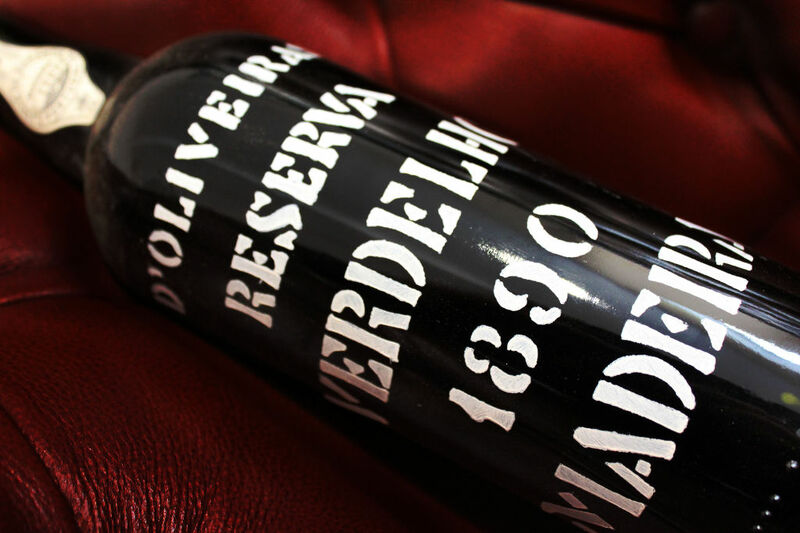 13 VERDELHO MADEIRA Wines found.